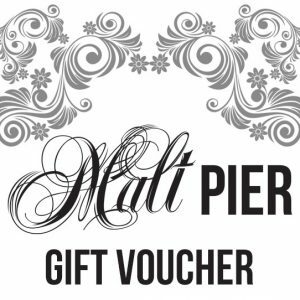 Treat Mum to something extra special this Mother’s Day with a Gift Voucher for High Tea at Malt Pier. 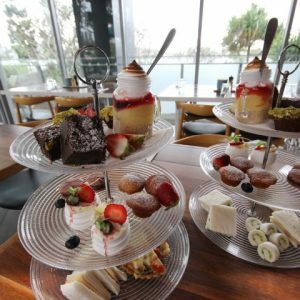 At $60 for two people (and multiples thereof), it’s the perfect chance for her to get away from it all and enjoy a bit of pampering and delicious food right by the river. 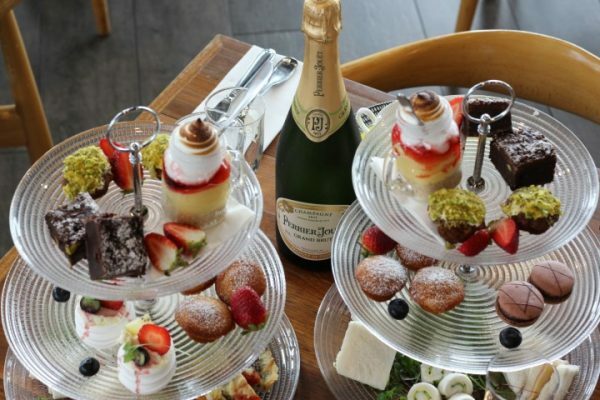 Note that High Tea is not available on Mother’s Day, Sunday 12 May. 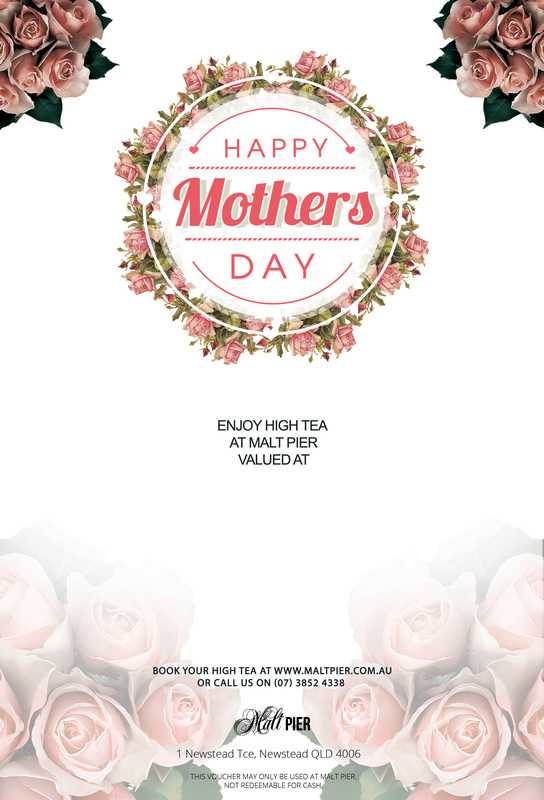 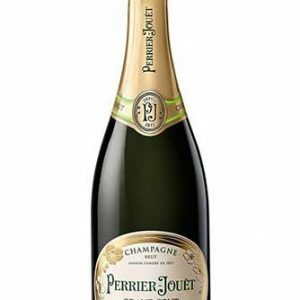 This Gift Voucher is to allow Mum to book a High Tea at a convenient time in the future.